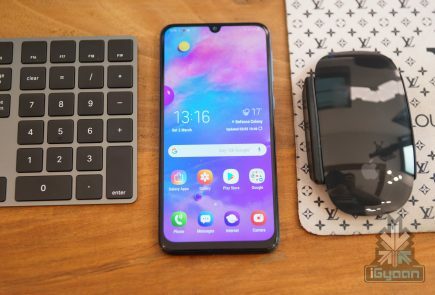 The Chinese smartphone manufacturer Xiaomi is looking towards launching their new smartphone in India in the year 2019. 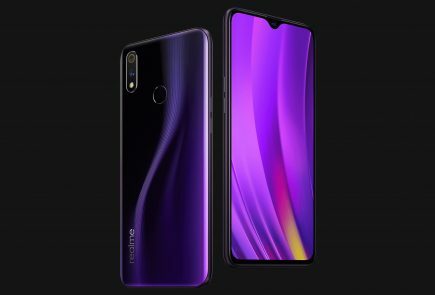 The company launched its latest flagship device, the Mi 9 in the month of February, which received rave reviews. 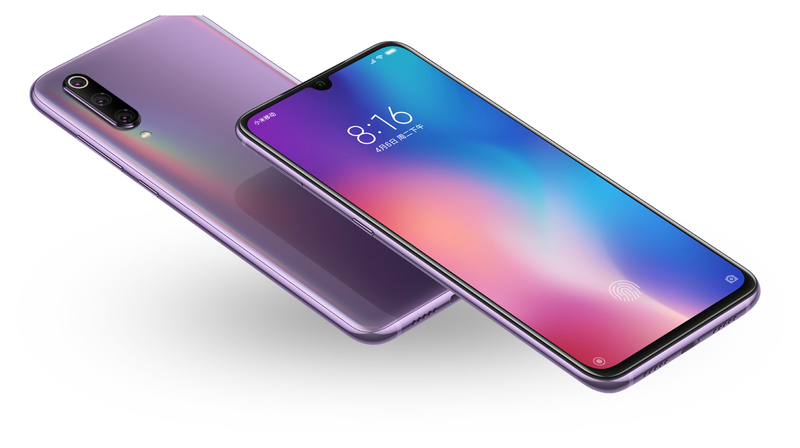 Xiaomi is also expected to unveil another smartphone in the near future, which is speculated to be a toned down variant of the Mi 9. Rumoured to be the Mi 9X, the smartphone will release as the Mi A3 in India, which will be the successor to the Mi A2 launched in 2018. 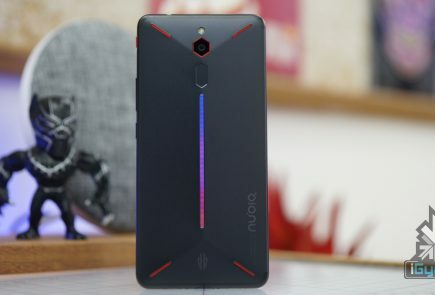 The device will have comparable specifications to the Redmi Note 7 Pro, but will probably have Android One as the operating system on the device. 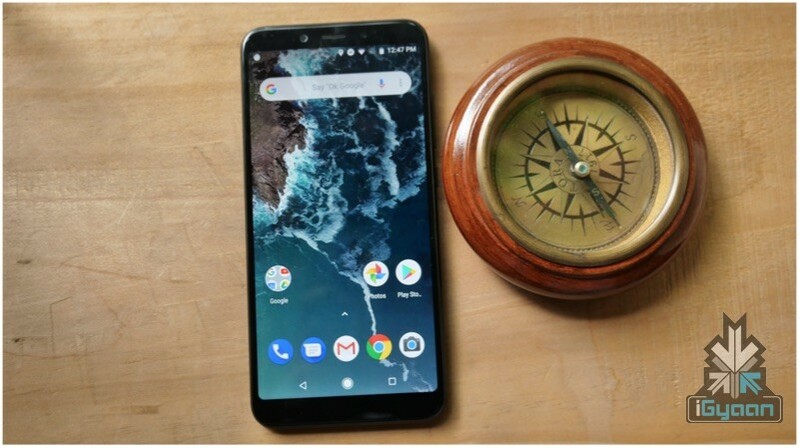 The rumoured Mi A3 is expected to sport a 6.4 inch AMOLED display with a waterdrop notch. 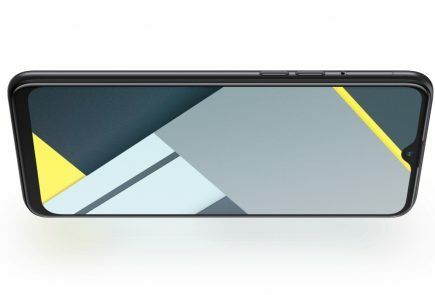 The display panel of the upcoming smartphone will have a Full HD resolution and a 19.5:9 aspect ratio. 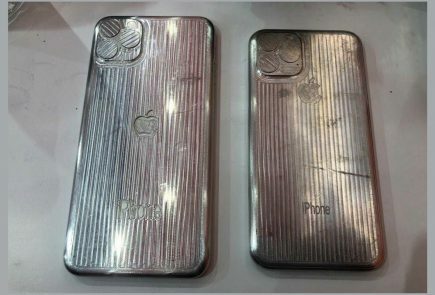 The unreleased smartphone is also reported to have an in display fingerprint scanner, in order to meet the market norms. The Mi A3 is expected to run on the 11 nm Snapdragon 675 SoC, which is one of the latest chipsets in the market. It comprises of an Octa-Core CPU and the Adreno 612 GPU. Also, it may feature 6GB RAM and 64 GB of storage. 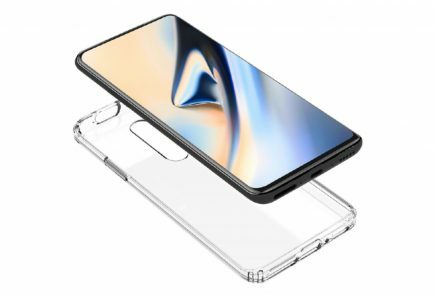 The smartphone will supposedly sport a 32 MP front camera which will be housed inside the notch on top of the display. 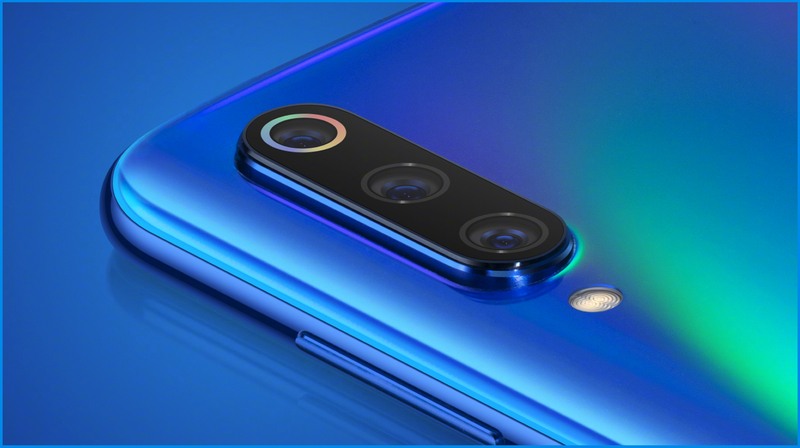 In terms of the rear camera, the device is speculated to have a triple camera setup which consists of a 48 MP Sony IMX586 sensor, an 8 MP depth sensor and 13 MP super wide angle sensor. The Mi A3 may be powered by a 3300 mAh battery with fast charging support. 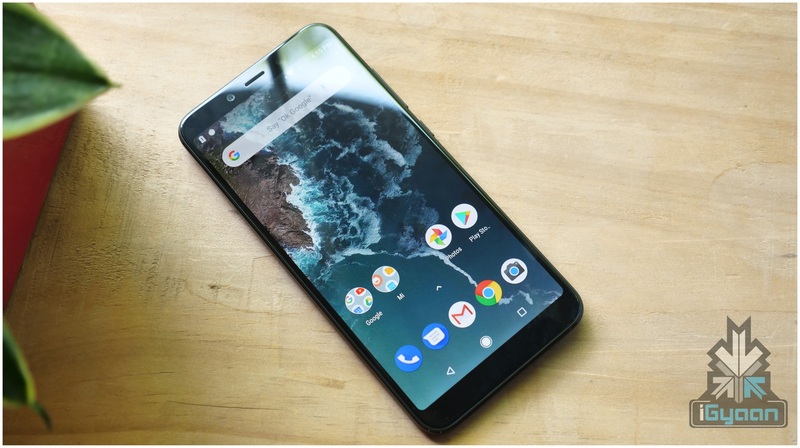 As mentioned before, the smartphone is expected to run on Android One, guaranteeing software updates for the next two years. As far as the looks go, the Mi A3 may sport a 2.5D holographic glass panel, which will enhance the look of the smartphone. 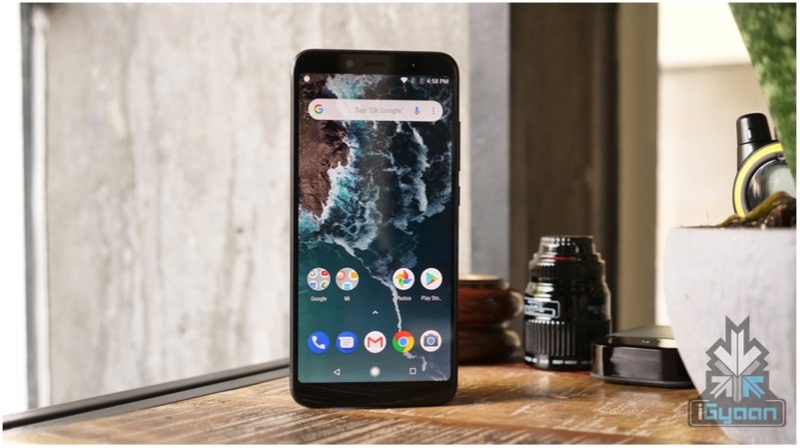 The Mi A3 is estimated to be priced under INR 18,000 since no official statement from the company is available yet. The device may or may not be launched in other variants. Reports suggest that the Mi A3 will hit the markets in the first half of the year 2019. Consequently, the customers won’t have to wait very long for the release of the device.